Welcome to Learning with Miss Jenny! Thank you so much for stopping by! 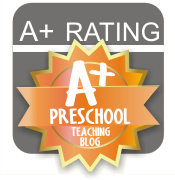 My name is Jenny, obviously, and I am currently teaching Preschool and Early Literacy classes at RARA, in Rochester Hills, Michigan. I also tutor PreK-8th graders, especially during the summer. I am very passionate about what I do. I love introducing the possibilities that reading and writing can offer a child. I have my Masters in Language Arts and I am a Certified Reading Specialist. I taught upper elementary school for eight years and I am certified to teach K-8th graders. Now to the best part: my family!! I have two children, ages 1 and 3. My amazingly supportive, love-of-my-life husband is currently a fifth grade teacher who is always keeping me up-to-date with what is going on in school. I have absolutely loved experiencing the early stages of literacy with my children. Kids at this age are sponges! I am amazed how quickly they are able to learn new concepts and how excited and proud they become! I feel so lucky that I am able to spend my days with my kids. 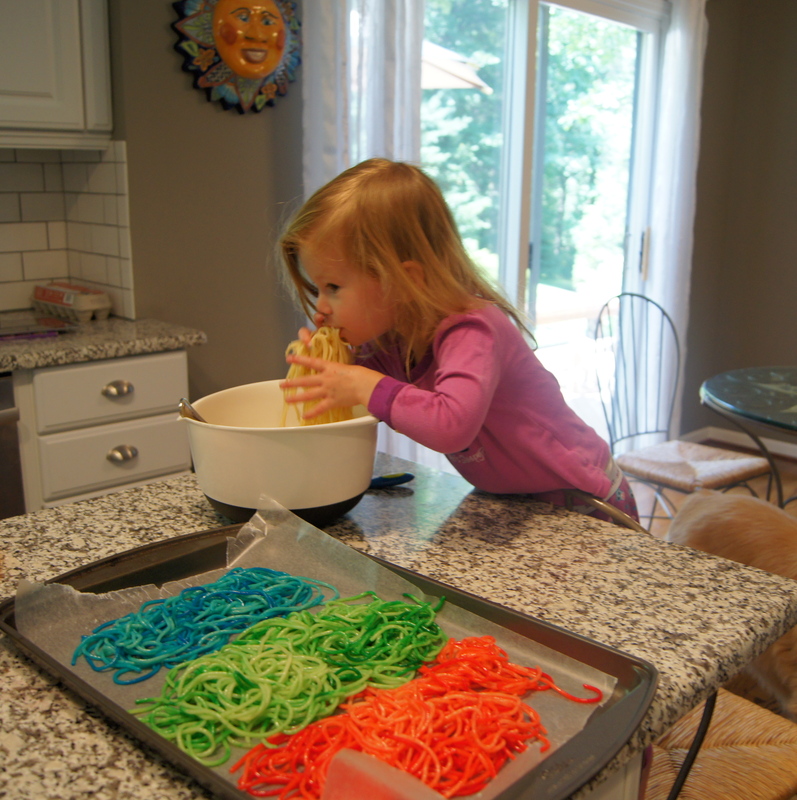 Every day we try new activities, crafts, and recipes. We are also always looking for new ways to play and have fun. I look forward to sharing our adventures with you. I also love, love, love, love, love children’s books!! Anything from board books to young adult, I enjoy reading them and would love to pass some titles on to you. I want them to be easy for you to find because you need books for different purposes. I have divided my reviews and recommendations on three different pages (theme, age, occasion) to help you find the titles you need. You can follow me on Facebook or by email. Also, feel free to contact me at learningwithmissjenny@yahoo.com. Thank you for checking out my page! Hi. 🙂 I found you on mummyshymz’ blog. I was reading your info here and BAM! you work in Rochester Hills, MI – I was BORN there! I was born at Crittenton hospital in 1980. I was raised in Pontiac and Clarkston, went to school in Auburn Hills. We moved to GA in 1997. ANYWAY, just wanted to say hi! And also, I am homeschooling our three children, so I’m sure I will find plenty on your blog that’s right up my alley! Have a great one! That is so funny! Yeah, I grew up around here, went to college in Rochester and just kind of stuck around! How do you like GA? Good for you for home schooling! I look forward to reading all about it. I would consider home schooling, but I don’t think that my husband would go for it. Thanks for stopping by my blog. I’m just kind of starting out and I am so flattered when people say that they like it or learning something!! Georgia is beautiful! I enjoy the mild winters but the summers are a KILLER! We have always homeschooled. My husband was apprehensive at first but he quickly saw all the benefits and that has only increased over the years. 🙂 I love your blog! Of course! Now, I need to stock up on rubber bands! Thank you for stopping by my blog as well! Hi Jenny! I’ve really been enjoying your blog, so I’ve nominated you for the Liebster award. Please see my page for details (http://sage26f.wordpress.com/2013/03/24/the-liebster-award/) to accept the award. Morning/Afternoon/Evening, I’ve nominated you for a Liebster Award.